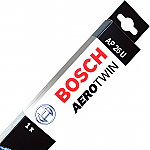 Twin Pack 26" and 15 Driver Side 26" Passenger Side 15"
Bosch AeroTwin Car Specific Multi-Clip Single Wiper Blade 26"
Bosch AeroTwin Car Specific Multi-Clip Single Wiper Blade 15"
We stock ABARTH PUNTO EVO car bulbs for all applications ranging from headlight bulbs going all the way down to interior dashboard bulbs. 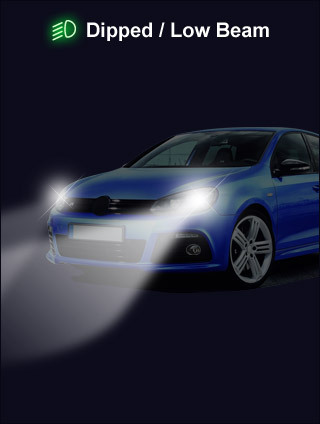 Our data shows that your ABARTH PUNTO EVO does not come with Xenon lights directly from the manufacturer but instead uses H4 and H4 headlight bulbs. 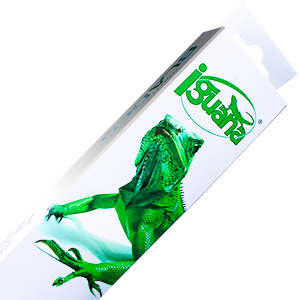 Many of our customers choose to upgrade their dull, halogen headlights to a brighter, stronger HID variant. 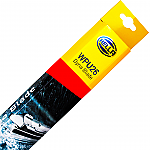 Our wiper blades for the ABARTH PUNTO EVO are listed in the wiper blade finder tab and according to our data, are suitable for a 2012 ABARTH CABRIOLET. Your ABARTH PUNTO EVO needs some tender love and care from time.